CLICK ABOVE LINKS then select date/time to purchase $10 tickets online. Regularly priced $25pp at the door. Live in the tri-state area or traveling to New York City for/with work, family or student group? We have amazing public shows and classes as well as great programs for private events. Bring your next corporate team building event, holiday party to our Times Square theaters or we can send you a show and turn any venue into a fun comedy club. Great shows for college / university groups. We even have a very active K-12 outreach program. JUST $10 online via this site – NOTE some shows cannot be discounted. Click link for calendar, select day/time you wish to attend, and select discount ticket options in blue to the right of the page. Continue through check out as directed on Ovation Tix website. Our signature Improv Show, the cast of LMAO features top performers from the ranks of EIGHT IS NEVER ENOUGH. PG-13, this show is designed for ages eighteen and older, but most would find teenage friendly. Under 18 must have an adult in attendance. Ask us about group sales and dinner theater packages. We present this show nightly for corporate, college and even teen groups. This show also tours clubs, theaters, college / university, and corporate events. Over 5000 shows since 2002 in Times Square and touring nationwide. family, this show is definitely not JUST for kids. We used to find it harder to convince folks that a comedy club could be a great destination for kids. But great improv is all about great theater, not bad comedy. Highly interactive, many games invite kids on stage. Bring your cameras to capture your future stars. 7 days / week we host field trips for K-12 students groups from schools, camps and non-profits. Groups from around the world partake in shows and workshops. In addition to amazing entertainment, these programs provide invaluable life skills training. We add shows to calendar all the time. Some Sundays at 3pm. More for Spring, Summer & Winter Break. Saturdays at 8pm can be considered “TEEN FRIENDLY” but will tend to be a little edgy for school sponsored trips etc. We add shows all the time for student groups. 3-6pm Daily we offer a special program after school and theater groups. Show, workshop and early dinner included for just $25. Additional discounts for larger groups. Smaller programs if budget is an issue. Professional Singer (Including Broadway Talent) present their favorite songs. Professional Improv artists create original scenes based on the music. The best of NYC Cabaret and Comedy on one stage!!! NO ADDITIONAL BEVERAGE PURCHASE REQUIRED. House teams and teams from all over NYC and beyond perform and play together. Great stage, grand piano for musical groups, basic sound and lighting. Lets get underground comedy shows out of the basement and back of bars and onto a real stage!!! FRIDAYS 6:30 Starting in May – CLICK HERE for full schedule and discount tickets. More to come. WANT TO PERFORM? email your teams info to eightimprov@gmail.com. We will ist team names as well as links to FB pages and cast members. We love to support artists!!! The Broadway Comedy Club features two great stages. Every night the club presents 3-5 all-star comics from TV, Film and National Headliners. Not every comic is for every audience, but on this showcase there is something for everybody. See the old and the new mix it up for a few hours. 11pm shows are completely uncensored. 9pm shows are still very adult-centric but a little tamer. We even have field trips where the kids “brown-bag it” for as little as $10pp. how about a 3-hour program that includes show & workshop for just $15pp. If you are looking for rated R there is no shortage of comedy options. We can supply if you request. But we specialized in amazing clean comedy options. 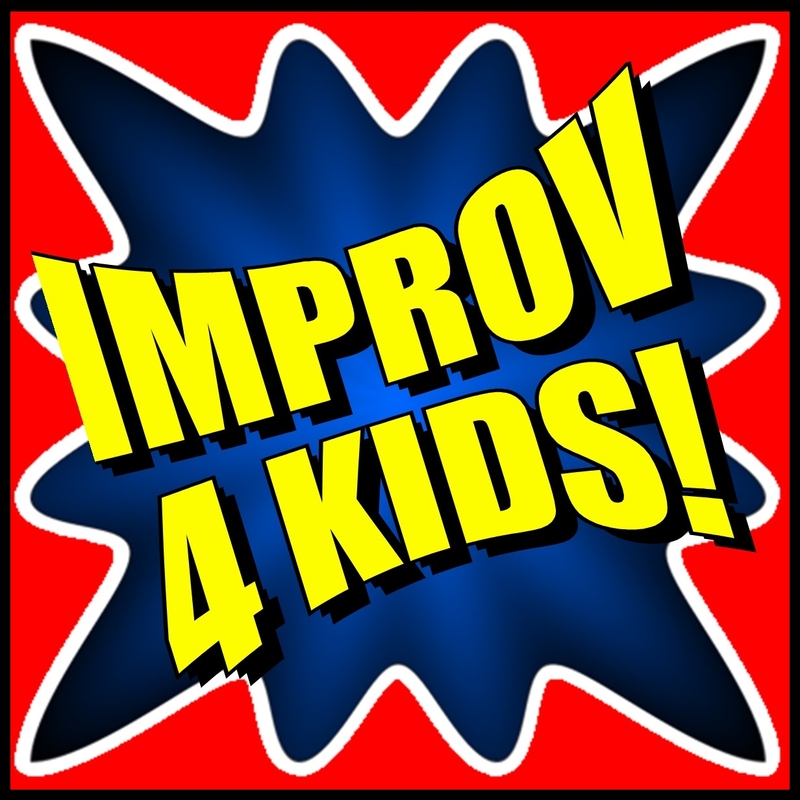 Improv Comedy is first amazing theater – or at least that is the case with our shows. Great characters and stories are the focus, not bad one liner jokes. And 95% of our shows are geared towards corporate, family or clean adult shows at religious organizations. Even most of our college comedy is performed at state or religious schools affiliated campuses. So when you hire a comedian and you expect them to work clean, you may not be getting their best material. Lets face, club comedy in the New York has nothing to do with clean. So next time you are looking to entertain without offending or getting in trouble with your boss, think Improvisation. EIGHT IS NEVER ENOUGH has presented over 4500 rated PG shows (PG-13 at many adult functions) at K-12 schools, churches, synagogues, temples, family events, corporate events, colleges and touring theaters and clubs nationwide. (c) 2014 by Walt Frasier – a founding member of Eight Is Never Enough Improv comedy and its divisions LMAO OFF BROADWAY, IMPROV 4 KIDS and IMPROV 4 TEENS.